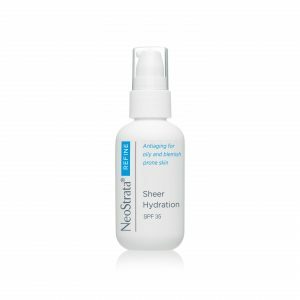 The NeoStrata® Refine skincare products feature several highly effective and clinically-proven ingredients to target the unique needs of oily, blemish prone skin as it ages. 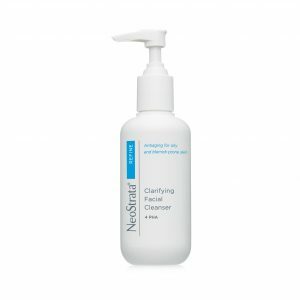 Glycolic Acid and Gluconolactone are clinically proven to stimulate cell renewal, improve clarity and brightness, and reduce the appearance of lines and wrinkles. Mandelic Acid, found naturally in almonds, is a lipophilic AHA that is readily absorbed by oily skin, making its antiageing properties particularly effective for this skin type. 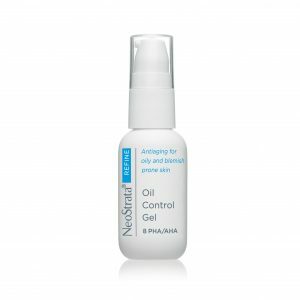 It has also been shown to reduce skin oiliness over time. 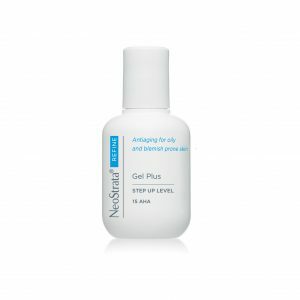 NeoGlucosamine™ evens skin tone and the appearance of pigmentation and because it is a building block of skin’s support matrix, lifts and firms the appearance of skin. 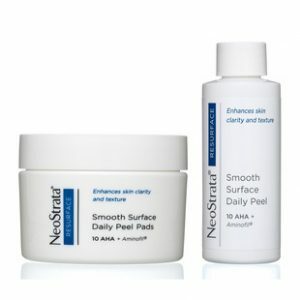 The result is smoother, clearer and younger looking skin.